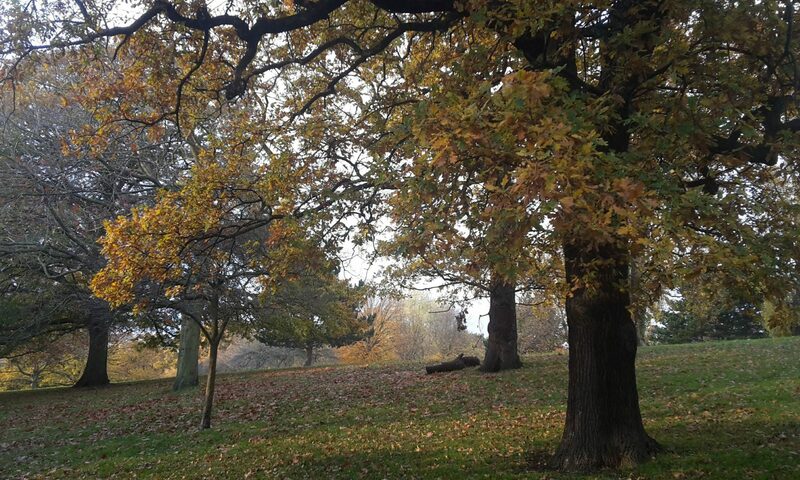 The Royal Borough of Greenwich own and maintain Maryon Park, Maryon Wilson Park, Gilbert’s Pit and Barrier Gardens. Animal Tours which are currently free, are on a ‘First Come First Serve’ basis for up to 50 people on Wednesdays 1.30 – 2.30 pm. For information about the activities of this local voluntary community group: Meetings, Litter Picking, Light Parks Maintenance, Publications and Events.